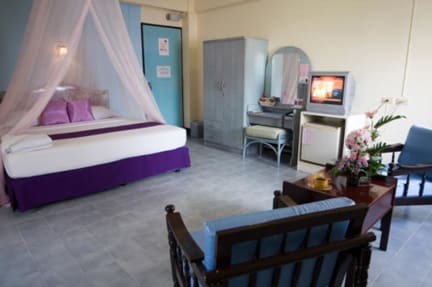 Sawasdee Sabai i Pattaya, Thailand: Reservér nu! Sawasdee Sabai is a unique colonial-Thai Style hotel that you will enjoy the best of the old Siam with modern convenience. At Sawasdee Sabai, everyone in our staff members has one simple goal which is to make sure that you feel completely at home, no matter how far you come from. 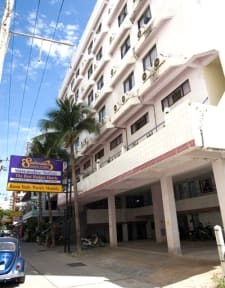 Here is a heaven of comfort and efficiency with a delightful Thai ambiance of warmth and hospitality.